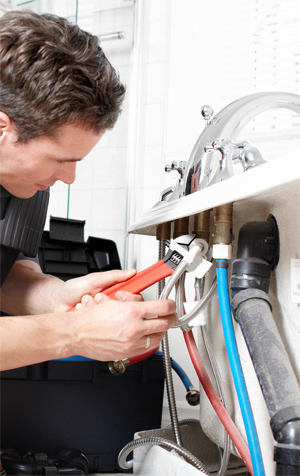 Residential plumbing is our speciality! We are available to take your calls for any residential plumbing job, big or small, and assist with any questions you have. You will always speak with a person live, 24/7. For a larger project, an estimator will visit your home for an assessment of your needs with no charge, no pressure, and no commitment. Our plumbing fleet are fully equipped with an inventory of commonly used plumbing materials, saving you time and money. Customer satisfaction is always 100% guaranteed ! For your convenience, we charge regular hourly rates until 8pm Monday to Friday. If you need a plumber for an emergency over the weekend, we offer discounted rates.